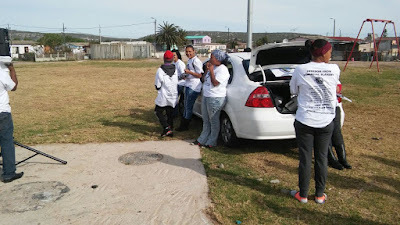 The Saldanha Bay area is rapidly turning to the message of UBUNTU with the team that has made the message their own. Roger Lambert, who is a pastor himself, is the UBUNTU mayoral candidate who is attracting many other pastors to our plan and vision of abundance for the people. 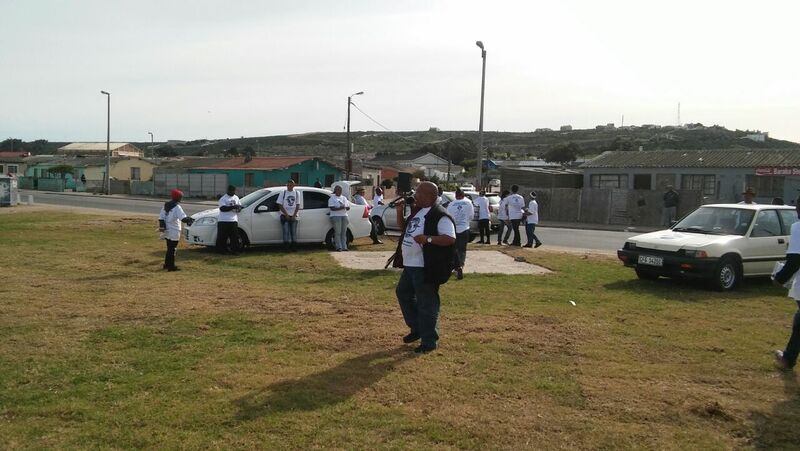 The West Coast of South Africa, which is predominantly inhabited by the coloured community, is very unhappy with how they have been treated by our government over the past 21 years. The many fishing villages that have existed here for hundreds of years have been decimated by greedy politicians - fishing rights have been restricted so that families can no longer provide for themselves - families have been evicted from their quaint little cottage houses - greedy developers are turning the towns into havens for holiday makers - entire communities have been moved to create space for corporate development. Such inhumane activities will stop immediately when UBUNTU gains a win in these parts of our beautiful country. Support Roger Lambert and his UBUNTU team.